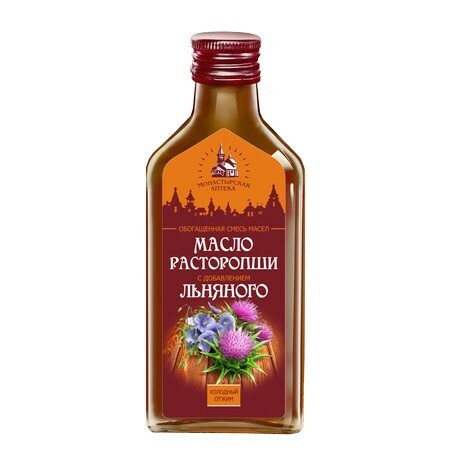 A mixture of oil and thistle linseed oil, cold pressed - a functional food product, providing comprehensive restorative and healing effect on the human body. The mixture is a source of vitamins, minerals and polyunsaturated fatty acids (PUFAs ), which complement each other. Thistle oil contains a unique complex of flavonoids - silymarin. 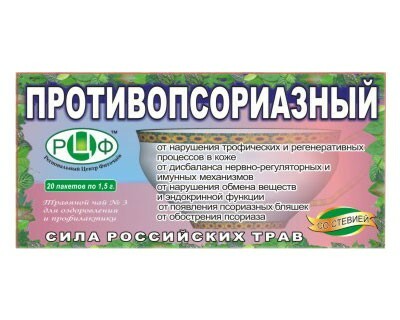 It bladaet antioxidant and prevents liver injury induced by toxins and drugs. Moreover, it stimulates the production of proteins and phospholipids in infected liver cells , accelerating the recovery processes. Linseed oil is the leader of the majority of food on the number being a part of a complex of omega-3 PUFAs . PUFAs are involved in the regulation of many vital processes , to lower cholesterol levels in blood, adjusted tone of blood vessels, contribute to the overall improvement of the body. 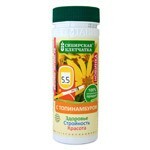 - Has an antioxidant effect. 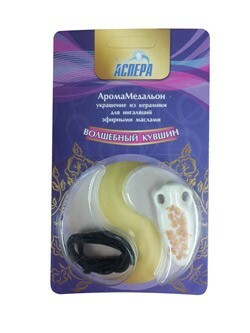 - To maintain the natural beauty of the skin, hair and nails. Ceramic AromaMedalon for inhalation of "The Magic Pitcher"